The Sidekick Hat is what they call a Tassy Crusher, this is a hat that can be crushed and it will "pop" back into shape with minimal fussing over it. 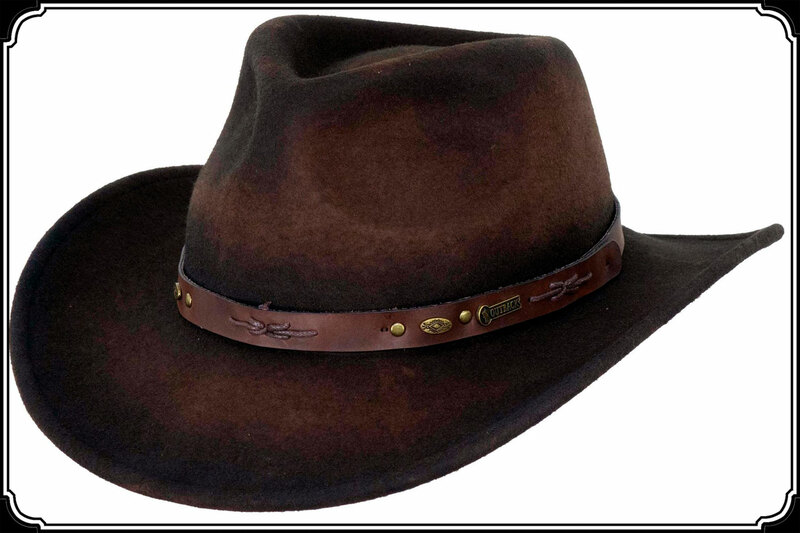 Made of 100% Australian Wool, this fine hat is available in Brown and comes with a UPF 50 rating, so you know the sun is not getting through. 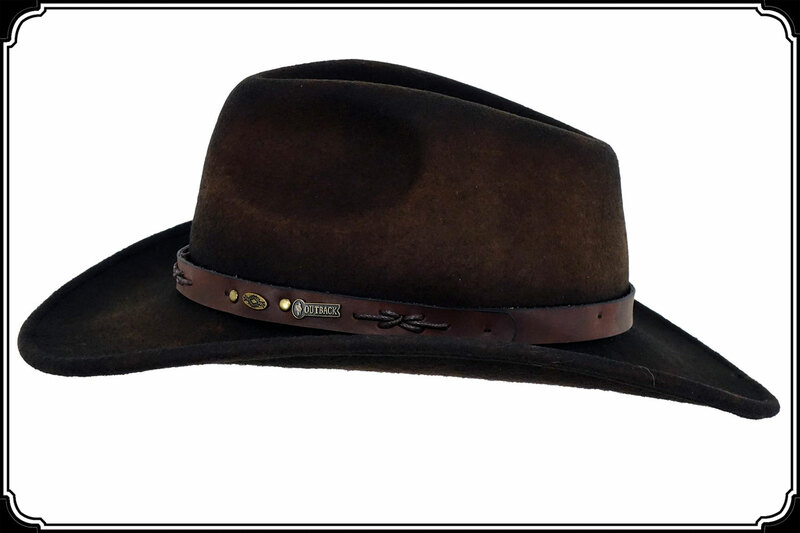 With its 4 1/4" Crown and 3" Brim this is a classic style with a hint of the Old West for style. Please see below for a Size Chart.